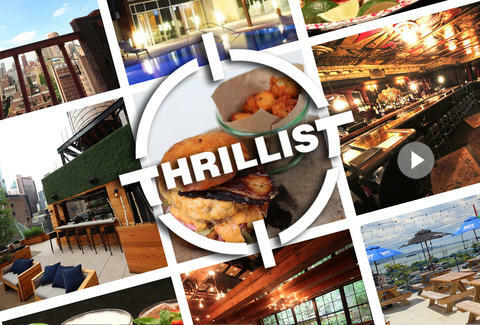 Welcome to the most essential countdown since Carson Daly was on MTV: Thrillist's June Best of the Best! If you didn't open, read, and commit to memory every dazzling piece of content we sent your way this month, you are a fool, but thankfully we've collected the most popular stories and ranked 'em from 10 to 1. So go ahead and surf through this gathering of awesomeness -- if you don't, you won't know exactly which rooftop bar is the place to be come Last Call.